Restless Arrow was born out of a need for more. And a need for less. So many arrows in my life pointed in too many directions…I realized this in many ways but never put it all together. 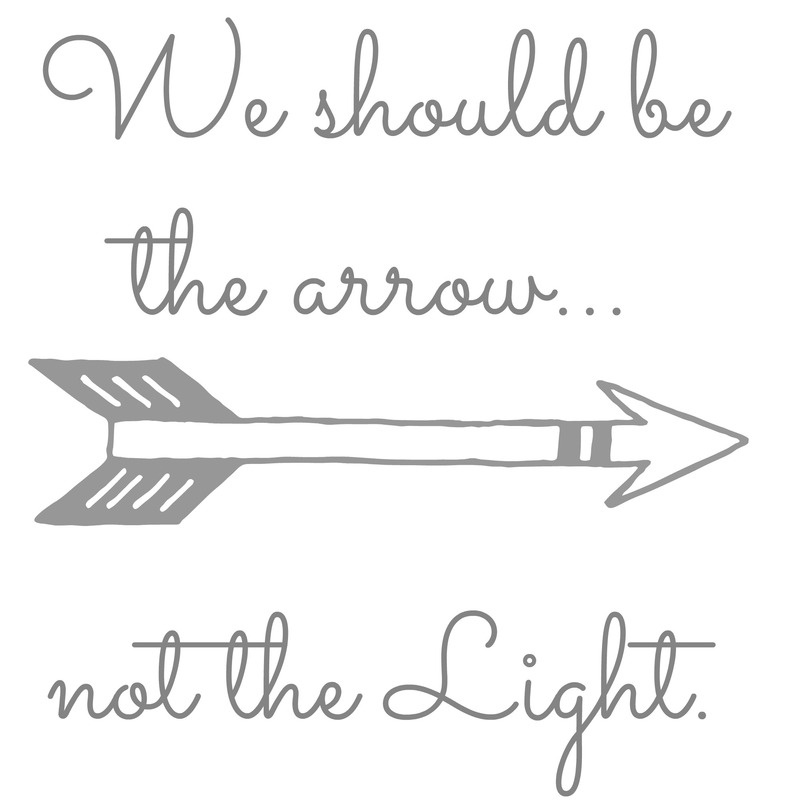 Then one day, I heard a podcast that said we should be the arrow not the light. Was I being an arrow or was I trying too hard to be the light and put the focus on me? Beauty is found in potential. This potential can be in a thrift store piece where I love to shop. Potential is found in innocence. It’s all about perspective. 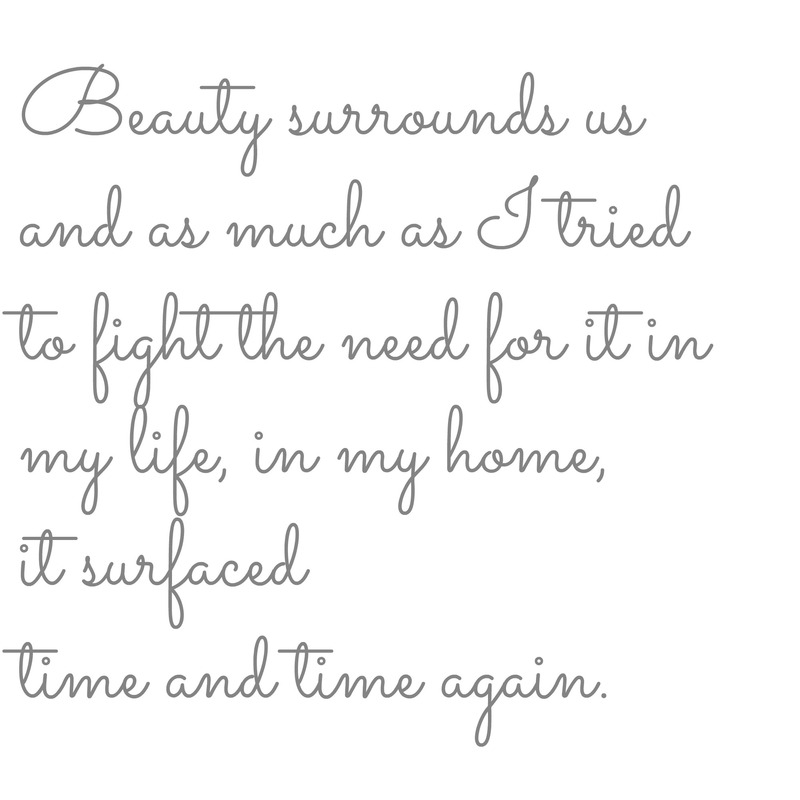 I write to find that beauty amongst the mundane in our lives where the most potential overflows. Because while I am constantly restless in that stirring, the desperate need to be an arrow overcomes my need for more–pointing me in the direction that can only be given from above. 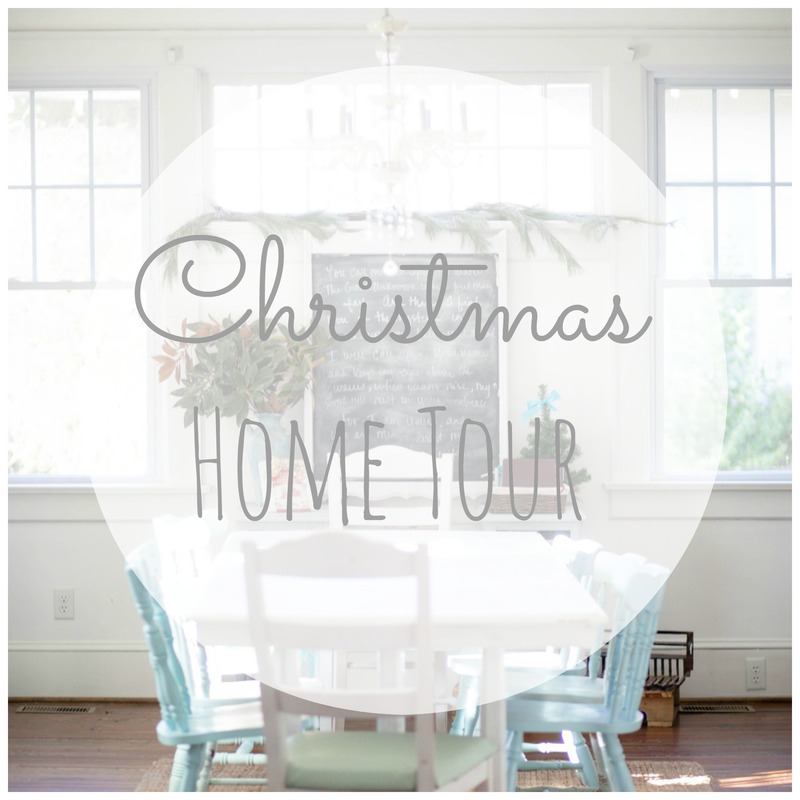 My name is Amber and I started this blog to document progress of a foreclosed home we purchased. I also enjoy sharing DIY projects, and continuously learning a little about this blessed life we live here in a tiny little town in South Carolina. Along the way, after starting one year ago in this documentation, I’ve learned so much and hope to inspire you to use what you have to inspire YOURSELF as you change. If you’re anything like me, you enjoy change in a way that freshens things up and makes your home inviting, comfortable, and peaceful to those around you. I’m slowly learning my style and the discovery as it unfolds around me. Most importantly, in this life, there will be challenges but enjoying the small, but important to us, things in life, the changes God creates daily solely for us to notice Him in these details…. this all makes noticing the details, and the big picture, worth living helps us become an arrow, not the attraction. Contact me at amber (at) restlessarrow (dot) com. I would love to work with you! 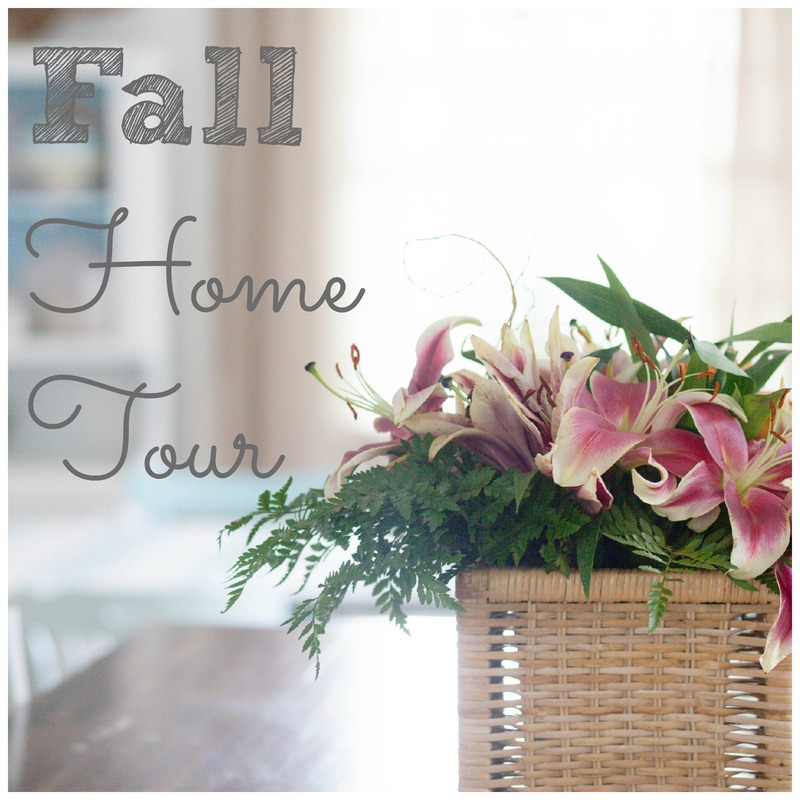 Fun to find your blog!! So fresh and fun and real. 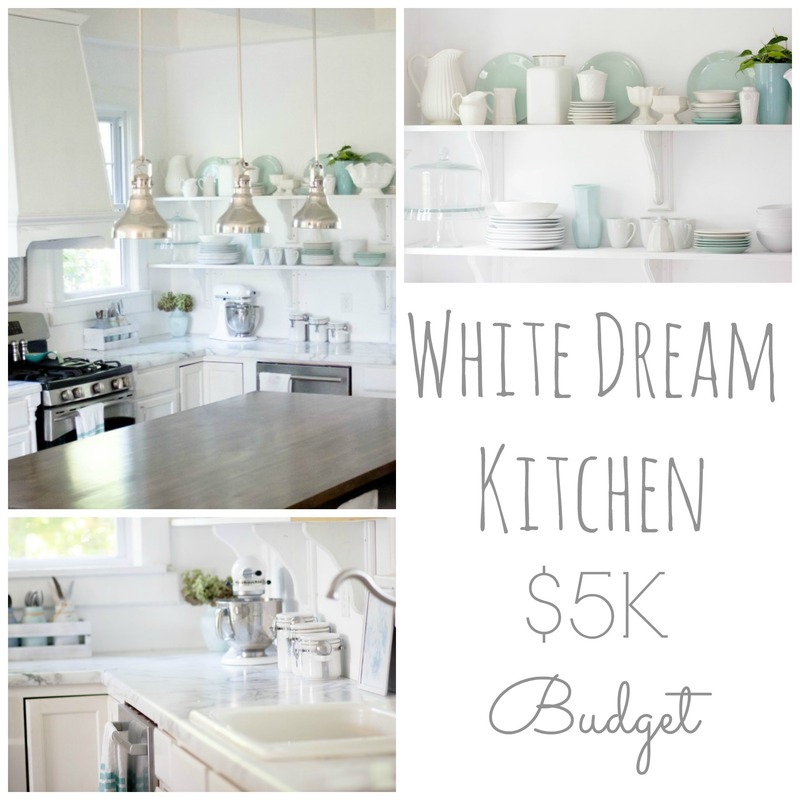 Just commented on your dining room post (love it!) and now I just have to say your family is so cute! Looking forward to reading more of your posts! You are too sweet!!!! Thank you so much for coming by!! !